As a firm, Valoral Advisors has selected a group of organizations with which to formally affiliate for the benefit of our clients, team and industry. We are proud to partner with these impact industry affiliations to help foster a more socially just and environmentally sustainable world. 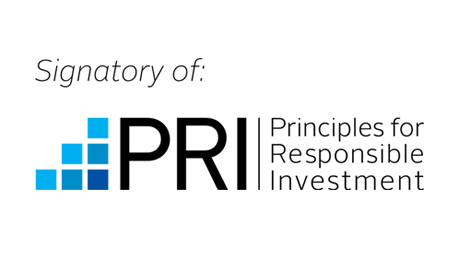 Valoral Advisors is a member of the Principles for Responsible Investment (PRI). These principles are an internationally agreed upon framework to help institutional investors incorporate Environmental, Social and Governance (ESG) qualitative considerations into investment decision-making and ownership practices. As a professional service partner to investment managers, being a signatory is a commitment to providing, developing and promoting services that support clients’ implementation of the Principles. Valoral Advisors is a member of The Forum for Sustainable and Responsible Investment, a membership association for professionals, firms, institutions andorganizations engaged in sustainable, responsible, and impact investing. 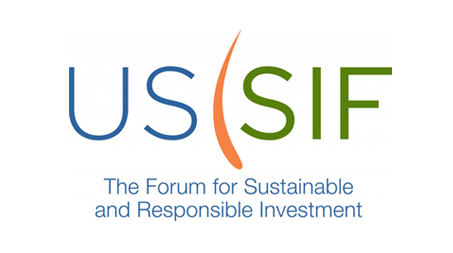 US SIF and its members advance investment practices that consider environmental, social and corporate governance criteria to generate long-term competitive financial returns and positive societal impact. 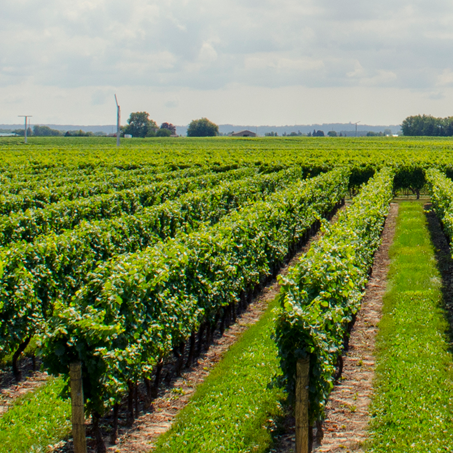 US SIF’s vision is a world in which environmental, social and governance impacts aremeaningfully assessed in all investment decisions resulting in a more sustainable andequitable society. Learn the latest roundup of news articles and press coverage featuring Valoral Advisors from leading financial and impact publications. Copyright ©2010-2017 Valoral Advisors. All rights reserved. The views and information expressed on this website do not constitute and may not be relied upon as constituting any form of investment advice or inducement to invest, and prospective investors must obtain appropriate independent professional advice before making investment decisions.